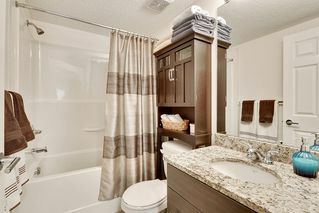 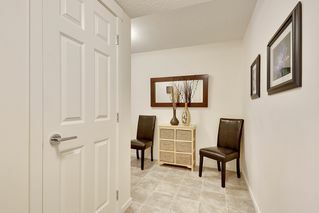 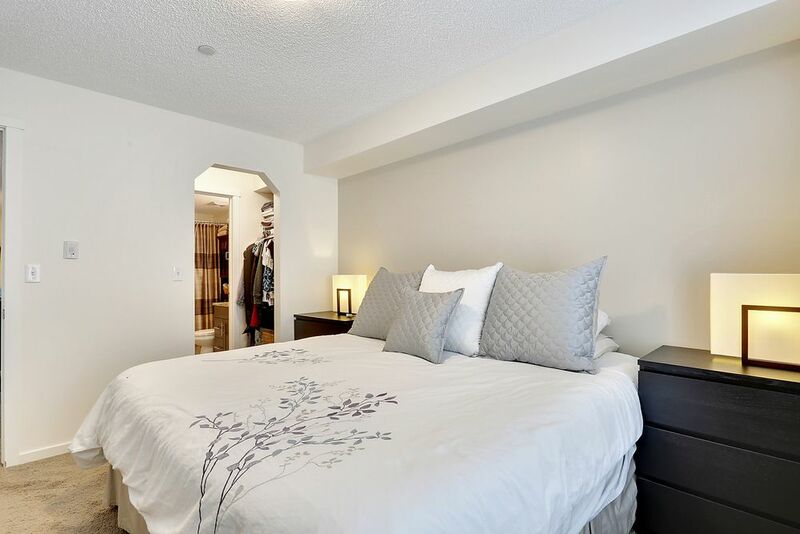 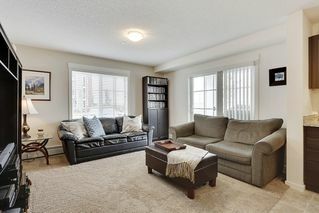 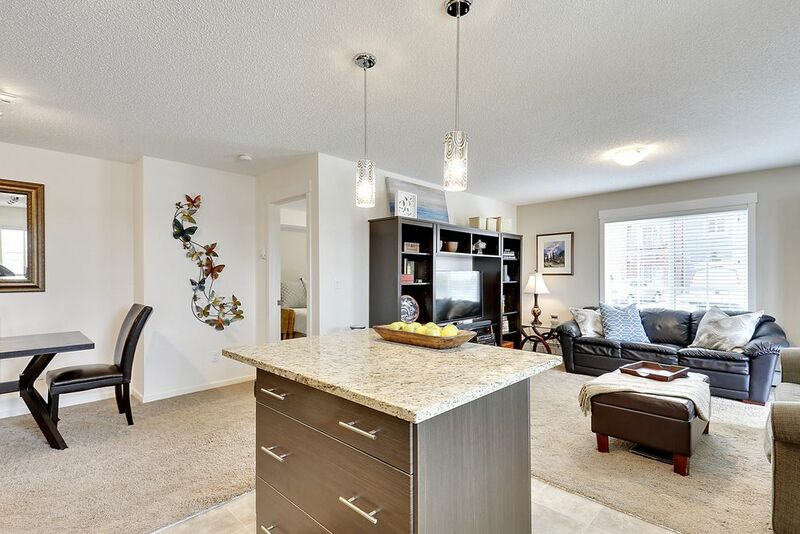 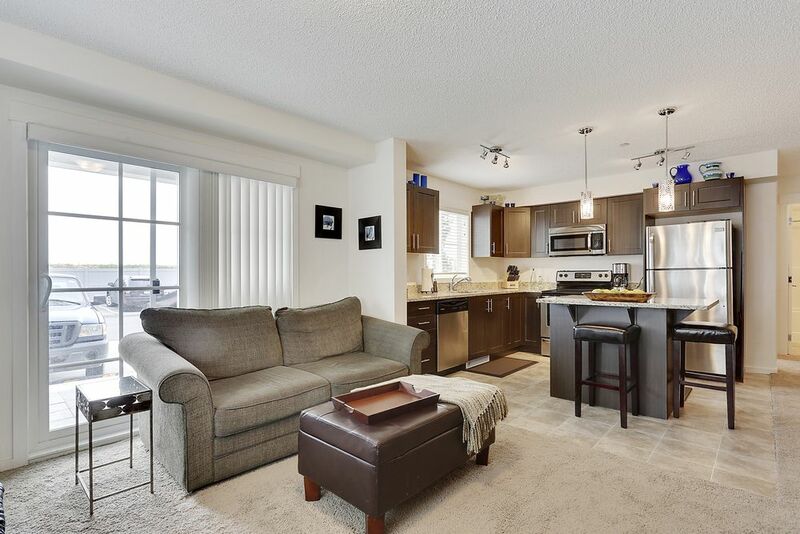 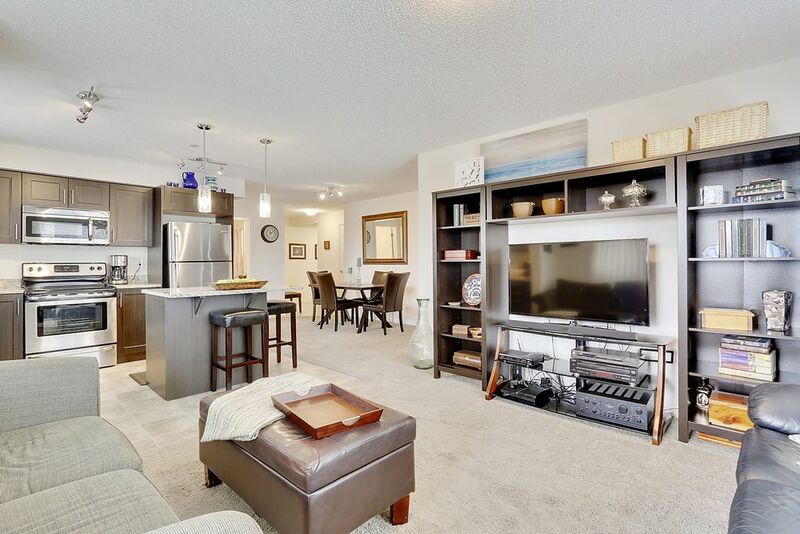 Come see this beautiful 2 bedroom, 2 bathroom condo built in 2014 that is loaded with upgrades and priced to sell! The main living area is an open-spaced concept with the kitchen, dining & living room seamlessly flowing throughout. 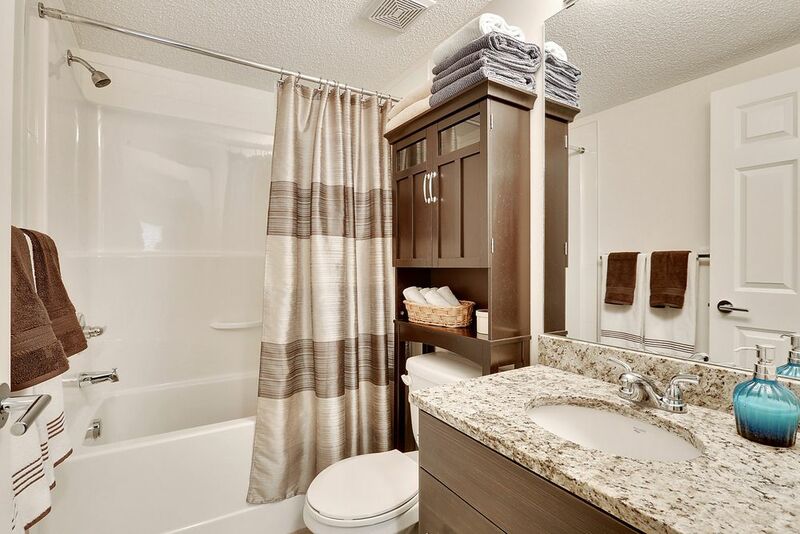 All window blinds are included and the unit comes w/ a quality washer & dryer located off the spacious foyer. 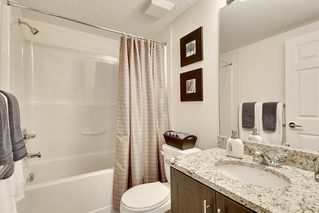 The bedrooms are large & the master has a 4-piece ensuite bath. 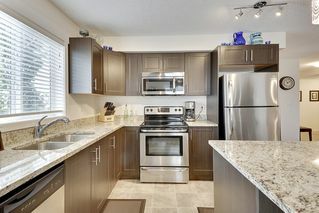 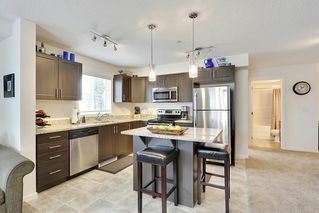 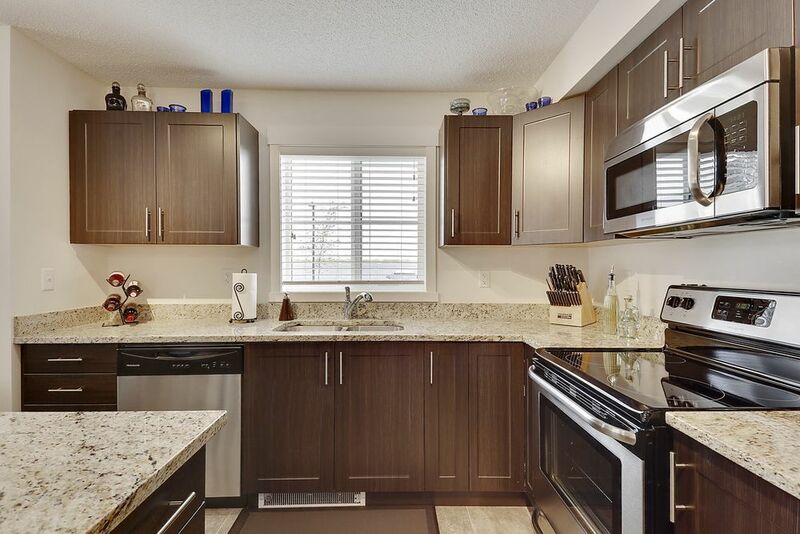 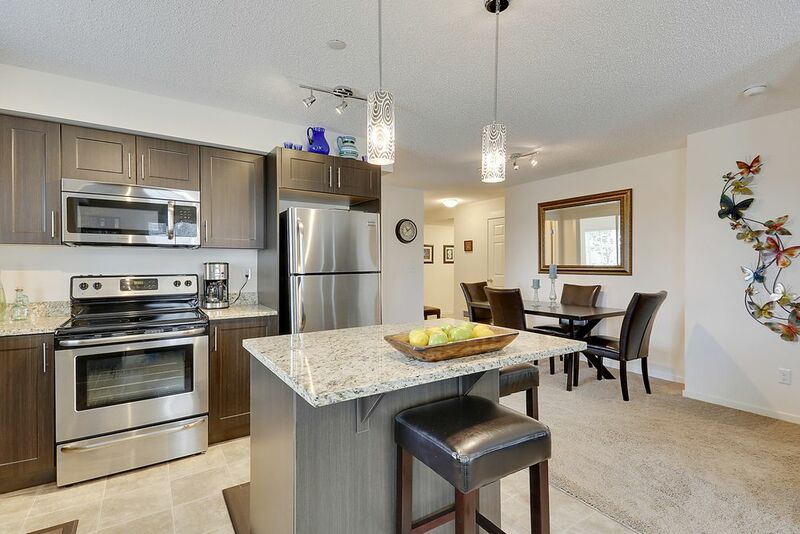 The kitchen is fully equipped w/ upgraded stainless steel appliances, granite counter tops, quality value-added cabinetry, and functional island with seating & pendant lighting above. 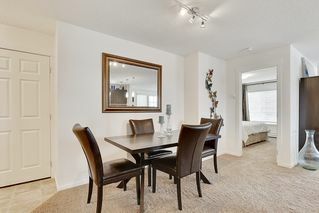 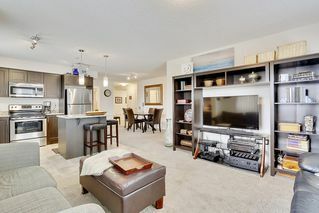 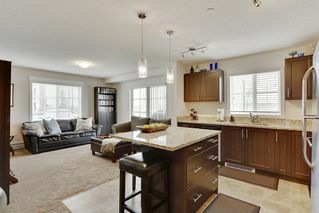 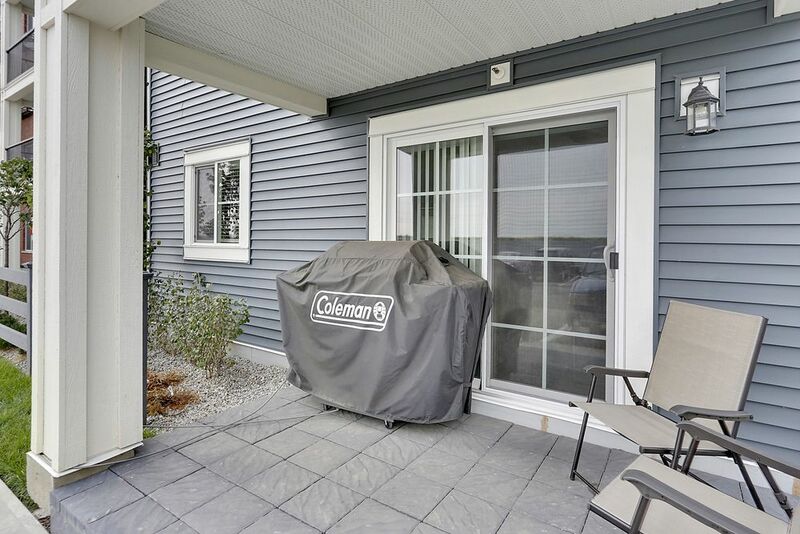 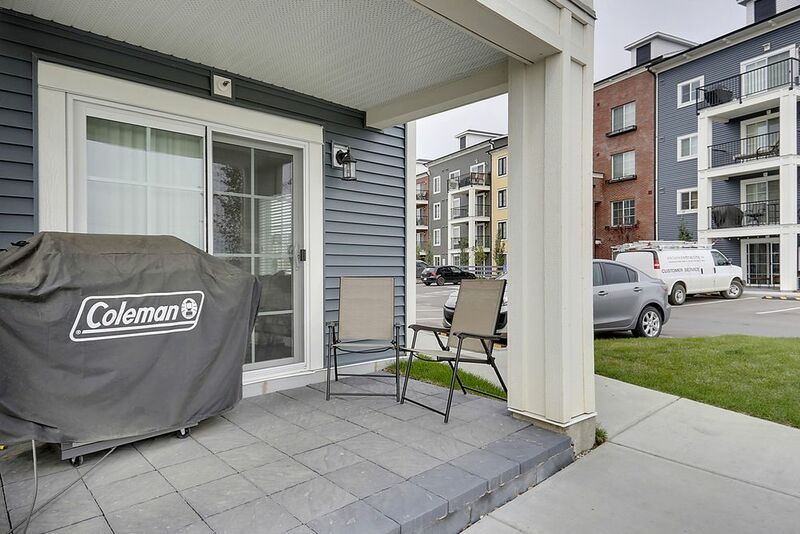 This ground level corner unit has an outdoor patio space w/ bbq hookup. 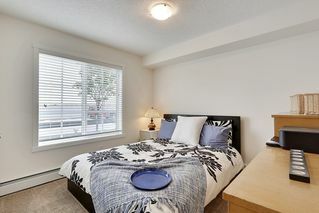 East facing offers you great sunrises & NO future development to block the light. 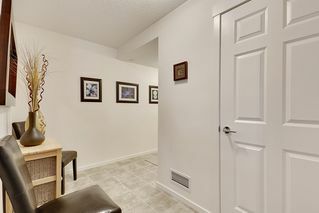 TWO titled parking stalls: 1 underground & 1 in the lot (large enough for a truck). 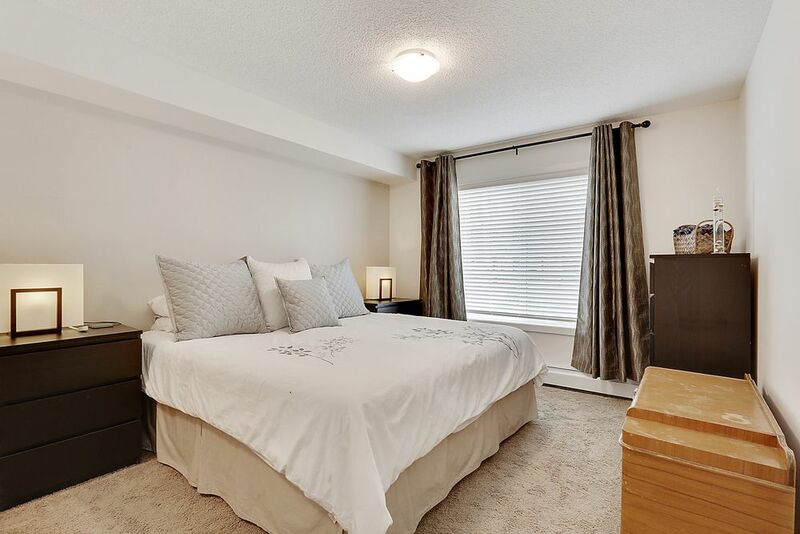 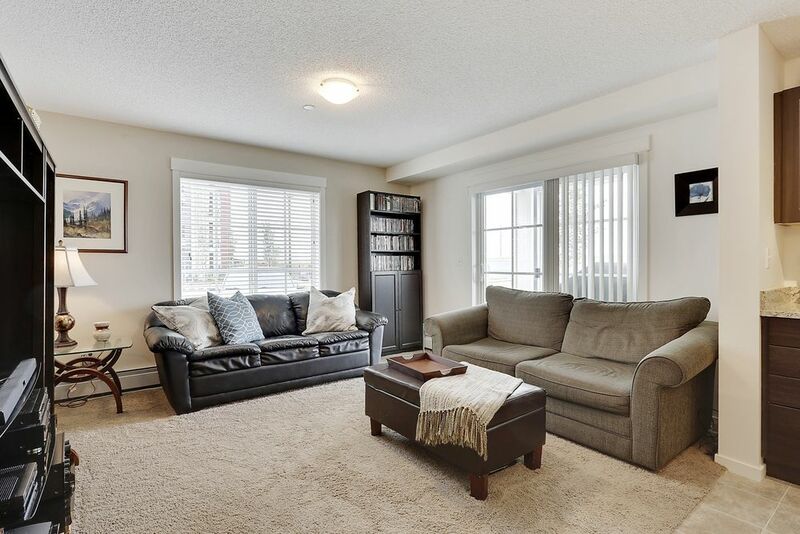 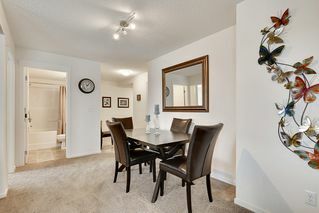 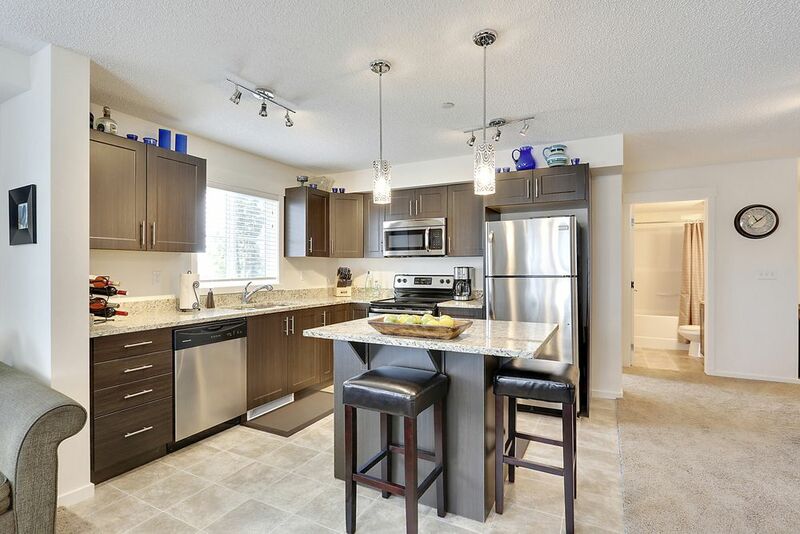 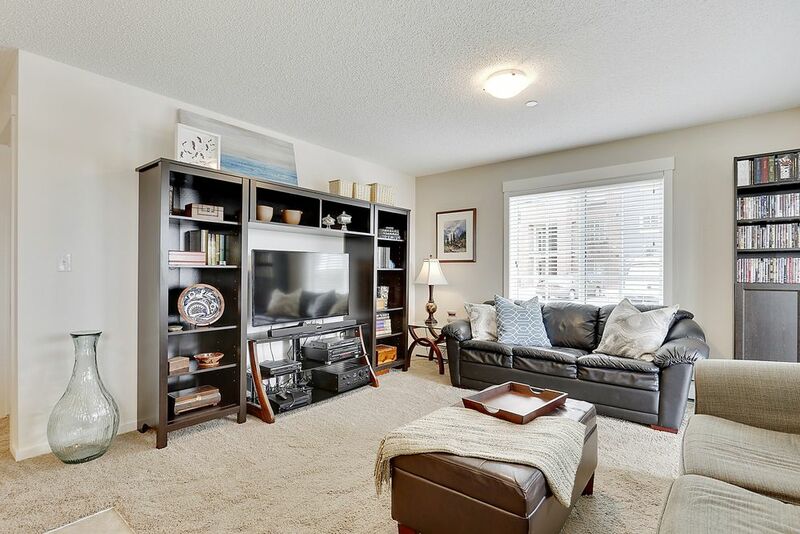 Located close to Stoney Trail, Deerfoot & 130 Ave Shopping Centre. 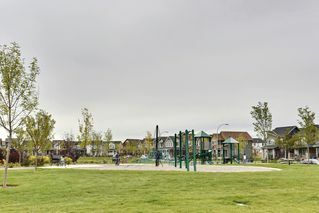 Pet friendly building & designated dog park on the grounds. 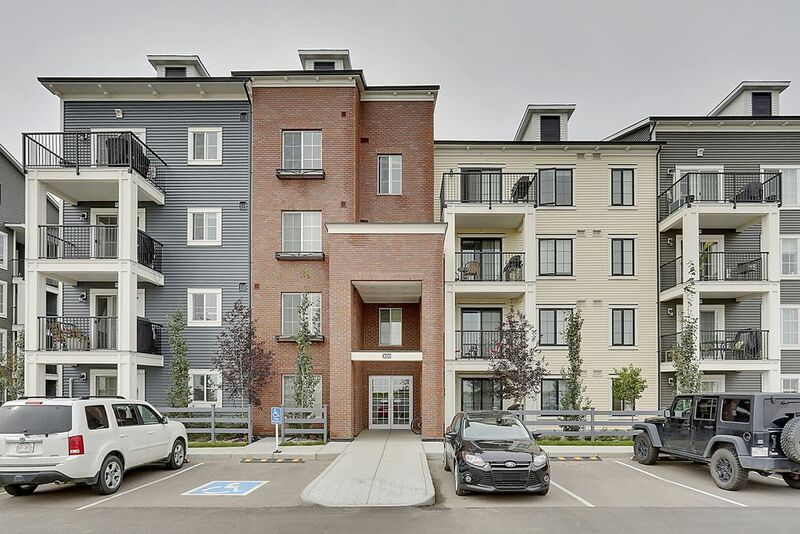 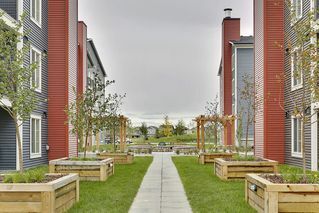 Come see one of Calgary's most charming communities in the South!